Prices shown online are exclusive to this website and may differ from prices obtained from Timbersource Limited by other means such as by email, telephone, fax and in person. Stock is subject to availability, widths and lengths are limited to the natural size of the product. 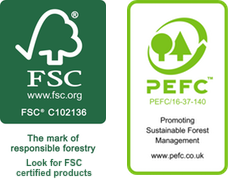 Should there be any challenges producing your requirement Timbersource will contact you to discuss alternatives. 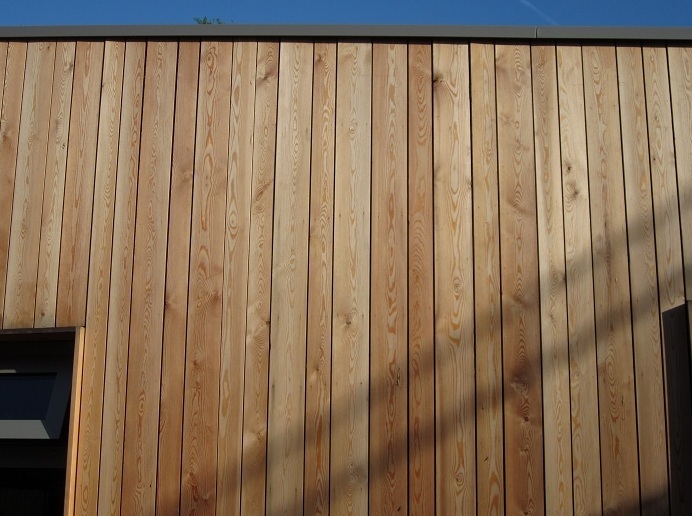 Timber may be supplied in lengths that are longer than you have specified and variations of grain, texture, colour and elements of character may occur in such natural products. Sign up to the Timbersource newsletter to receive exclusive offers and information on our latest deals and products. We specialise in supplying hardwood timbers such as European Kiln Dried, Seasoned and Green Oak timber, and we have substantial stocks of American Poplar (Tulip Wood), Cherry, Elm, Ash, Maple, Walnut, as well as standard African species of hardwood including Sapele, Iroko, Idigbo, and Utile. All of our timber can be ordered online! We select, store and distribute all types of timber components that are tailored to meet the specific requirements of our customers. We also provide recommendations, advice and quotations as well as expert selection and grading advice, while understanding both the technical and aesthetic requirements. There is no minimum order - from one board to forward shipments we are here to help wherever we can. We also have our own mill and machine shop so we can do any re-sawing, cross-cutting, planing, profiling or sanding you require, saving you valuable time and effort. Please enjoy the site and do not hesitate to contact us if you require any further information. 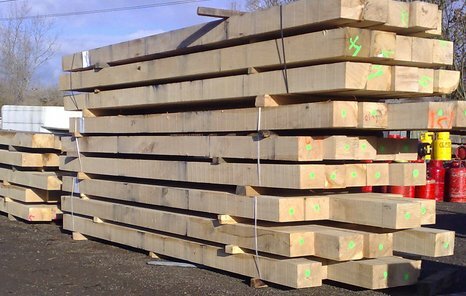 We deliver and are suppliers of many of your Timber requirements including European French Green Seasoned Oak Beams and Prime Joinery Kiln Dried Quality Oak anywhere in the UK and frequently to the following areas. Call 01373 469905 to arrange a delivery in - Bristol and Avon, Somerset, Hampshire, Wiltshire, Dorset, Devon, Cornwall, Berkshire, Shropshire, Surrey, Sussex, Oxfordshire, Gloucestershire, Buckinghamshire, Hertfordshire, Monmouthshire, Glamorgan, Carmarthenshire, Pembrokeshire, Herefordshire, Worcestershire.